Inbox by Gmail looks interesting and cool! Requested for an invitation yesterday and am still waiting for one. Do drop me an invitation! The number of websites moving to the more secured HTTPS protocol is ever increasing especially after recent many web security compromises. But is there a need for HTTPS even if your website is purely only content? Engineers from the Google team feel YES. How Technology Makes Us Lose Humanity? Mobile: All-In-One App or Multi Apps? I have heard and seen clients wanting to include just everything, say product catalogue, events registrations, etc., from their website onto a mobile app. Each of the features itself are with complicated logics and workflows. Question we should be asking now is whether to bundle all features into one single app or to split them into multi apps so each serve its own purpose. Mobile users are very much different from desktop users.To deliver the best mobile app experience, we need to make sure mobile users can complete a single mission easily and quickly. TheNextWeb has an article, Forget ‘unbundling': Why your multi-app strategy should start from day one, recommending the multi apps approach for mobile strategy. One can never have enough of coffee. 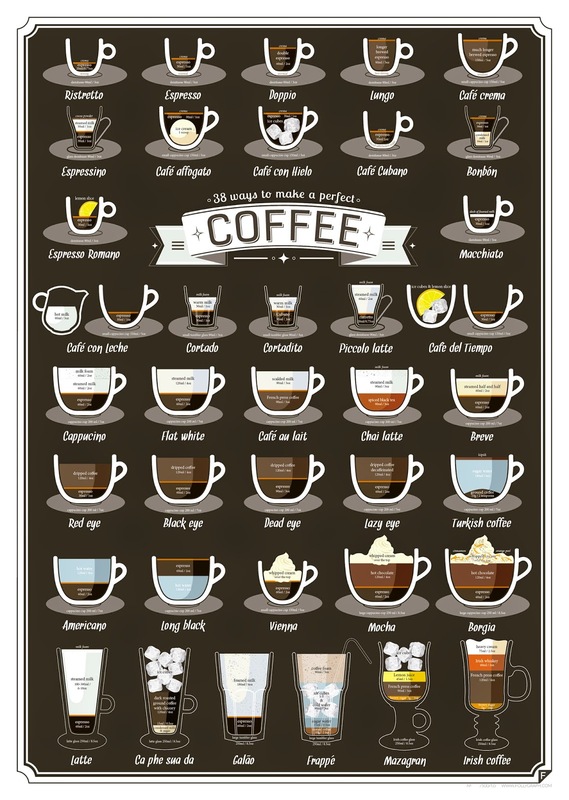 The infographics below shows how perfectly make 38 types of coffee. Ever wondered how your text will look like on all of your installed fonts? One handy way is using this free online tool wordmark.it. Simply type in the text to preview and hit on a button. It is just so easy. 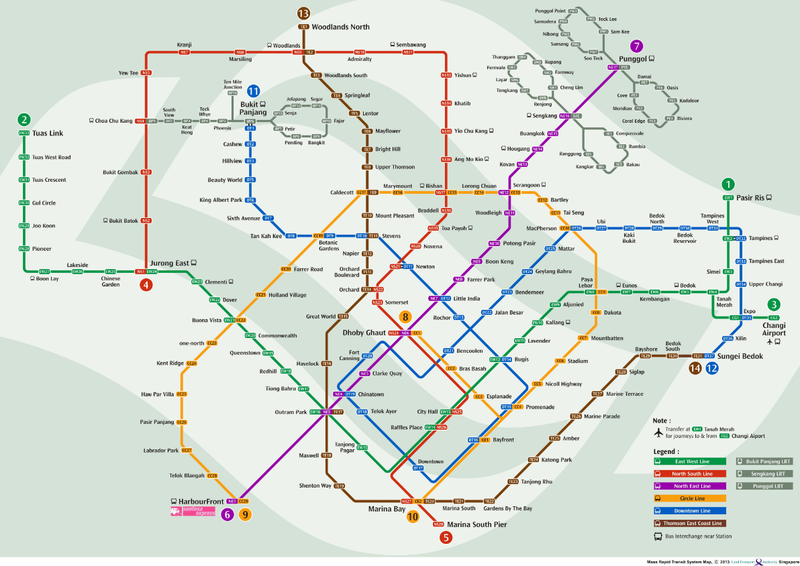 The below is an LTA's official MRT map that includes both current and future train network all the way to year 2024. [2 Apr 2019]: Updated post at LTA's Official MRT Map (current and future). When sending a HTML email out, we often used some common HTML tags e.g. <br>, <font> and so on. An article, Gmail's HTML Tag Whitelist, on Quip publish a list of HTML tags known to be supported as well as unsupported by Gmail. If you have a whitelist for Outlook.com and Yahoo, do make a comment below. If you ever need to do some reinstalling of Windows on your laptop but would like to backup the list of installed programs before formatting, the following will be useful. Type wmic on command prompt to run Windows Management Instrumentation Command-line tool. Type /output:C:\InstallList.txt product get name,version on command prompt. This will generate a list of all installed programs and save it in C:\InstallList.txt as a text file. Do note this may take some time depending on the number of installed programs you may have. Many websites are now moving into responsive design so that webpages load "nicely" on mobile devices. 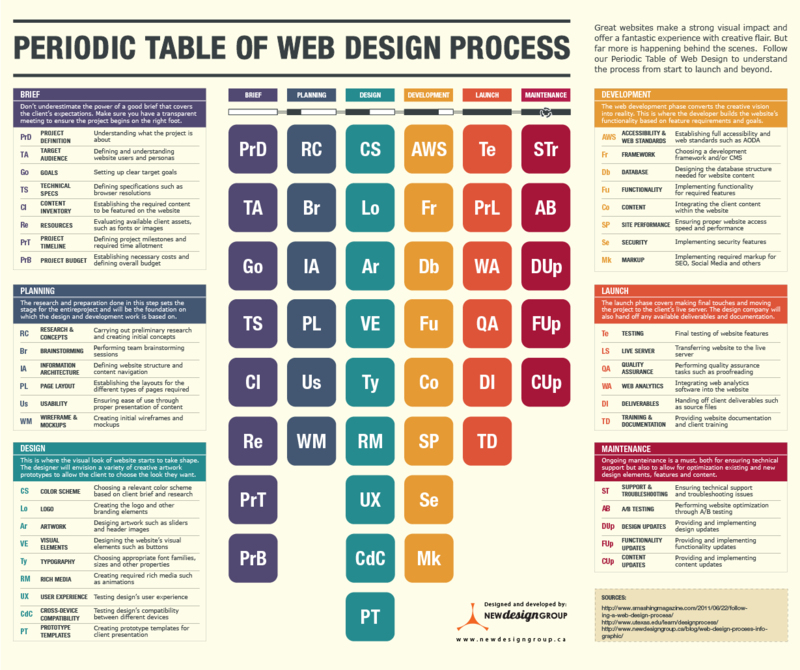 The technologies and frameworks are there but should you and I go into revamping websites and adopt responsive design? Responsive web design with pages and images resized and aligned properly for mobile view will not be complete if the images downloaded are the full desktop version. For better design, do consider using element. Read more on the picture element here. An article on the Smashing Magazine on how to improve mobile support with responsive design at server side. It also discusses on the balance to doing it on client and server side. Popular Android forum, XDA Developers, wrote a thread explaining some of the errors encountered on Google Play. Yes, they may get annoying and may caused one to be helpless. With the feedback from many fellow Android users, the forum thread serves to provide with an always updated knowledgebase. Are you sleep deprived? Find out if you are from the following 1-minute video. DynDNS Shutting Down Free Plans; So What Are The Alternatives? DynDNS has shut down its free plans and so, if you need a hostname to be hosted, what are the other alternatives we have in the market right now? The hundred over comments on The Best Free Alternatives to DynDNS offer some of the alternative services. Which of them have you used? 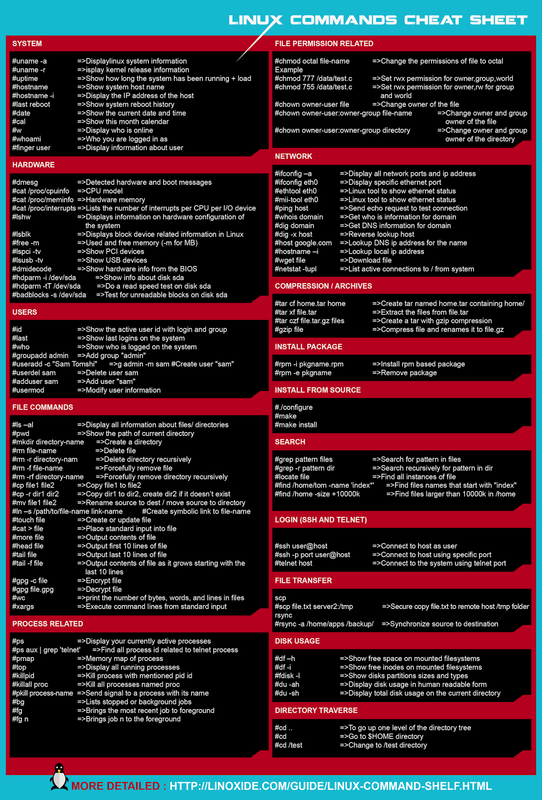 A cheat sheet on Linux commands, organised into 13 categories, should get you up to mark in using Linux operating system. The cheat sheet is available at LinOxide in PDF format and as one detailed reference guide all on a single long page. If you prefer visual, the following image may be helpful too. Interesting tips on LifeHacker on how to make free GIMP to work more like Photoshop. Microsoft just unveiled Windows 8.1 Update 1. New features include an improved taskbar, better task switching, and Start Screen tweaks that focus on mouse and keyboard users. Opened applications will also come with title bar. This update certainly makes Windows 8 more "Windows". The update will be made available via Windows Update on April 8. Microsoft released the source code for MS DOS 1.1 and 2.0 few days back. With the help of the Computer History Museum, the source codes are now made downloadable by the public. On the same day, Microsoft also released source code for Word for Windows 1.1a. Microsoft released the source code for Word for Windows 1.1a few days back. With the help of the Computer History Museum, the source codes are now made downloadable by the public. On the same day, Microsoft also released source code for MS-DOS v1.1 and v2.0. From 1 Apr 2014 onwards, Singapore's FREE Wi-Fi initiative Wireless@SG will be enhanced to allow SIM-based authentication. This is on top of the existing non SIM-based authentication, one that requires connecting to a SSID through Wi-Fi and then doing a web-based authentication. From the list of supported devices that support EAP-SIM, it appears many today's iOS, Android and BlackBerry devices are supported. Windows devices are not in the list. An article published on the LifeHacker - How to Buy Ebooks From Anywhere and Still Read Them All in One Place detailed just how to make sure eBooks purchased or downloaded across multiple sources can be made readable on any other eBook reader/devices. One key point to note is the step required to strip away DRM. The below code snippet (adapted from Stackoverflow) will do a image resize to a desired width in pixels. I hope it helps. Infamous Edward Snowden, former contractor for the National Security Agency (NSA) and whistleblower who leaked thousands and thousands of classified American National Agency documents that had led to global outrage over U.S. privacy pry on all other countries. Of course, this had also led to Snowden having to base himself in Russia to avoid being detained by the U.S.
Snowden appeared in the form of a robot at TED.com and spoke about surveillance and Internet freedom. Google launches add-ons to its Docs and Sheets apps. With add-ons written by developers, users would now be able to add in even more features in their documents and spreadsheets e.g. easily send documents as emails to contacts, create Avery address labels and name badges from Google spreadsheet data, adding track changes and approval workflow, etc. 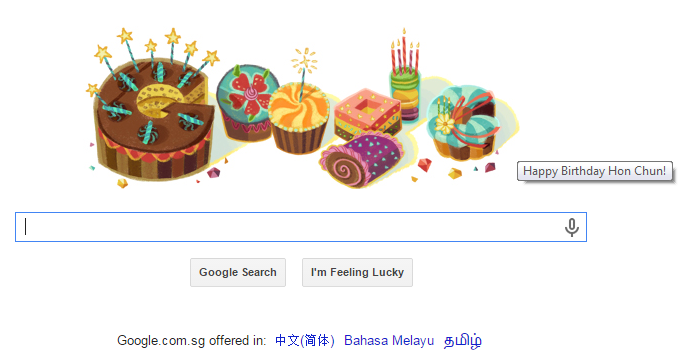 This is really many steps ahead for Google. 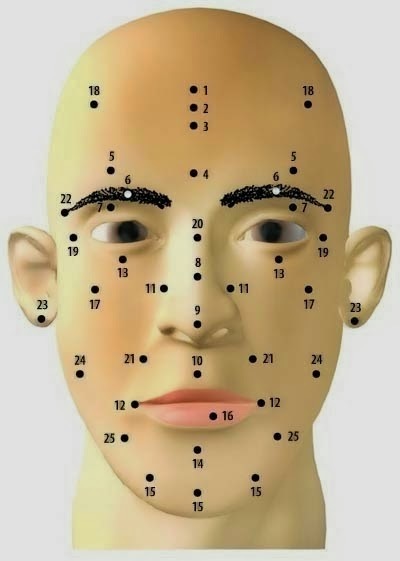 The Chinese Almanac, also known as the Tung Shu, not only tell us the auspicious and inauspicious dates, it also reveals information on astrology, codes and symbols which includes the secrets regarding moles on your face and what they mean depending on which part of your face they appear. An article on the Feng Shui Beginner tells us more on this. Dormi is a new Android app that can convert your old or existing Android devices into smart baby monitors or remote speakers. Watch the video below for a quick introduction to Dormi or you may just simply head to Dormi website. Starhub is offering 30 FREE TV channels this Lunar New Year from 30 Jan, 12pm to 3 Feb, 3pm. And if you are on the move, download StarHub TV Anywhere App which is available on both Android and iOS. The Buffer blog has rounded up 10 infographics and suggestions on online marketing to help us get our 2014 marketing strategy off to a great start. Visit the page now. Do you care about words and how they look, read, and are understood? 24 Ways mentioned the need to manicure the right rag. There are 5 possible violations that we should be mindful of. Solution 1: Are there any prepositions in the text? If so, add a &nbsp; after them. Solution 2: Are there any dashes? If so, add a &nbsp; after them. Solution 3: Are there any words of fewer than three characters that you haven't already added spaces to? If so, add a &nbsp; after them. Solution 4: Are there any emphasised groups of words either two or three words long? If so, add a &nbsp; in between them. Solution 5: Are there emphasised phrases of three or fewer words? If so, try not to break the line among them. Group them. To implement the above on your blog or website itself, you may try out this script on GitHub. If there is a piece of code that is intended to be loaded after a webpage finishes loading, one efficient method as recommended by Google is to use listeners. An article on feedthebot illustrates the Google's method. The following code should be placed in your HTML just before the </body> tag. Also, all code blocks supposed to be delayed are to be placed in an external js file (defer.js in this case).